Please join me for the February show of "Puppets at Arlington Center for the Arts". I'll perform two short shows especially for children ages 3 and up. In "Cow and Mouse's Picnic", two friends enjoy lunch together, but can't stand to share dessert. 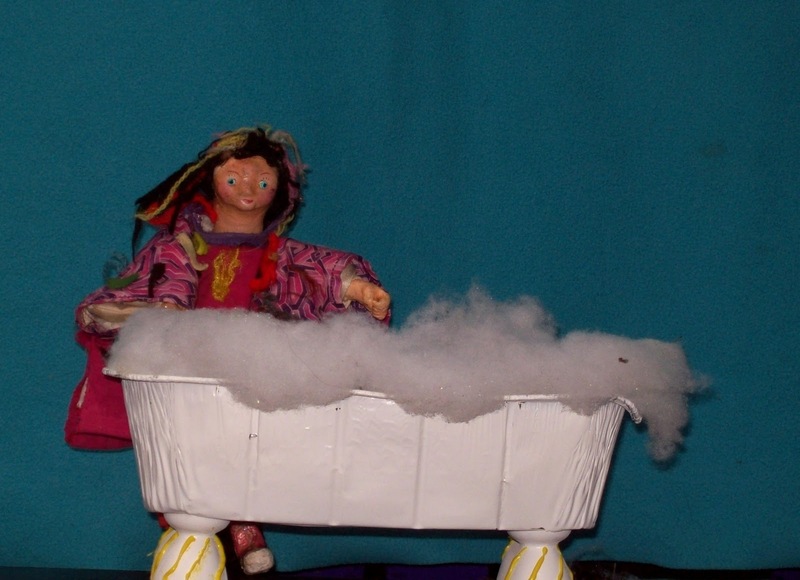 "Mathilda's Bath" is an adaptation of the Mrs. Piggle Wiggle story about the girl who doesn't like to take baths -- "The Radish Cure". It was my favorite Mrs. Piggle Wiggle story growing up. 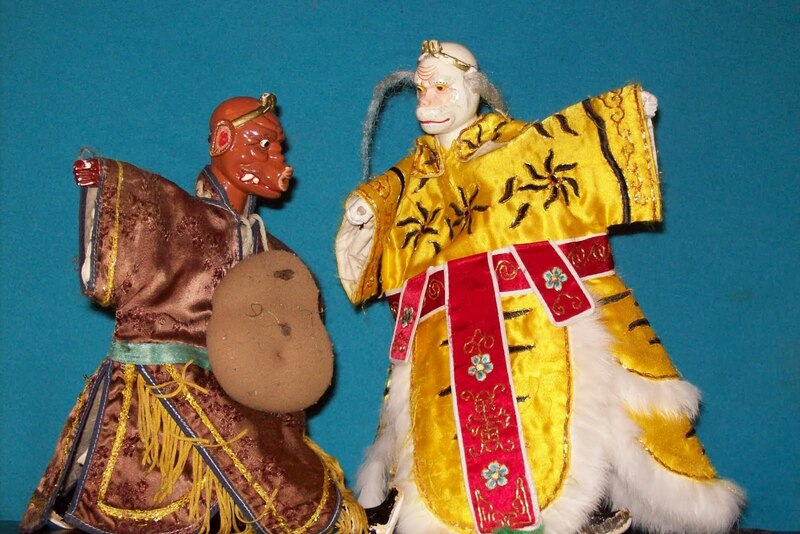 As always, please stay after the show to talk, play with puppets, and have some coffee or tea. The Peabody calendar is at www.peabody.harvard.edu/calendar. I'll be at the Puppet Showplace in Brookline Village on Wednesday and Thursday morning, January 18 and 19, at 10:30 am. For more about the theater, which produces all kinds of interesting puppet shows: puppetshowplace.org.